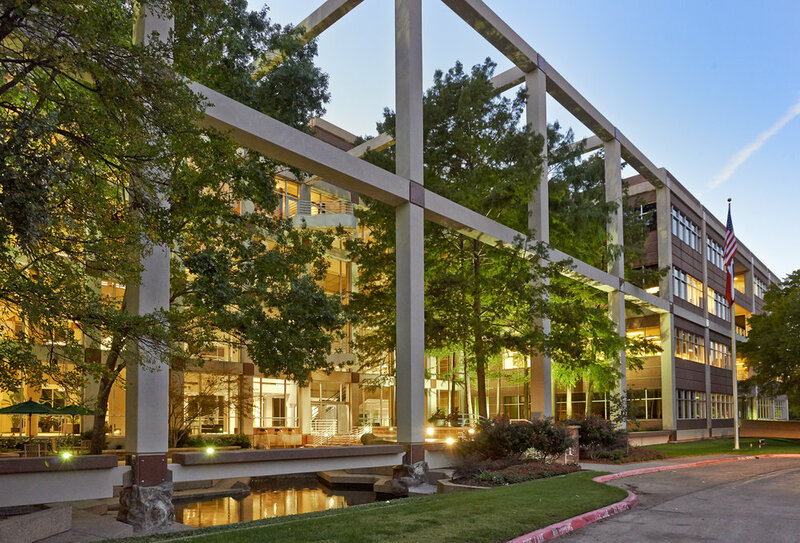 Hidden Grove is a modern, Class A office building with a unique park-like setting in Dallas' Park Central district. The property is comprised of a four-story office building constructed above 2.5 levels of garage parking. Preston Grove is a 3 building complex that sits on 5.86 acres of heavily landscaped land. 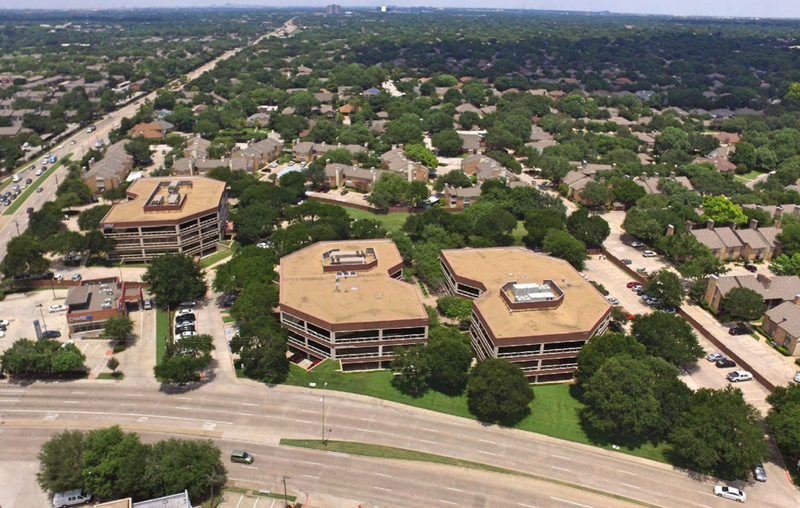 The 111,286 SF complex is situated at the NEC of Preston Road and Beltline in the prestigious neighborhood of North Dallas. This three story 191,500 SF building is located on the Melbourne International Airport and it is 100% occupied by GE Transportation.